A few minutes ago we’ve read the announcement that the new version of Lucene library and Solr search server has been released. It is another release from the 5.x branch and it is numbered 5.2.1. This is a bug fix release, which fixes important bugs found in 5.2. Apache Lucene library 5.2.1 can be downloaded from: http://www.apache.org/dyn/closer.cgi/lucene/java/. If you want to download Solr search server 5.2.1 go to http://www.apache.org/dyn/closer.cgi/lucene/solr/. 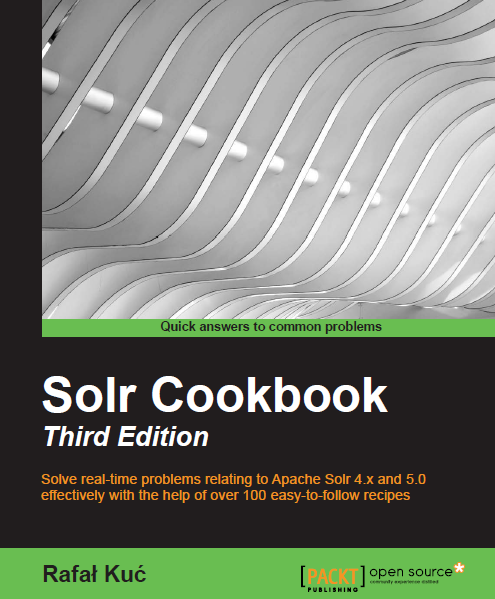 We suggest upgrading to those of you who use Solr 5.2.